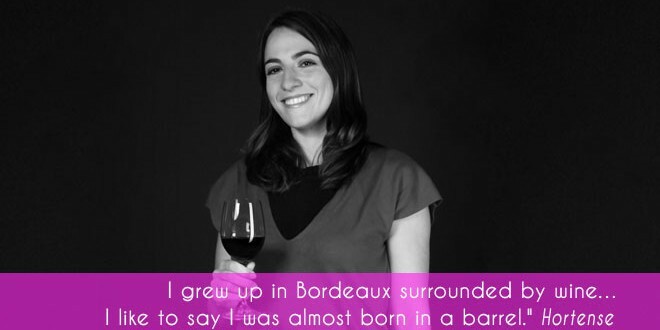 For our 10 Year Anniversary, I have selected one of my go to everyday Bordeaux. 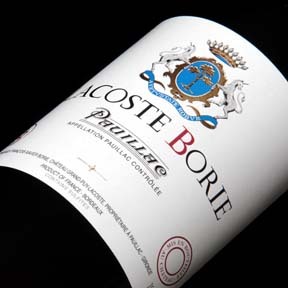 The Lacoste Borie is the second label of the fifth growth Chateau Grand Puy Lacoste and you can be assured as much care and patience goes into creating this second label. Harvested from the same vineyards, the grapes destined for the second label are the estates younger vines, producing a more accessible wine with an earlier drinking window. The Lacoste Borie Pauillac 2008 is a full bodied Bordeaux blend that is just hitting its stride today but can still cellar for an another decade. I love Pauillac wines for their robustness, structure and complexity, elements that characterize the wines of Grand Puy Lacoste. If you’d like to enjoy a nice meal like the French do, just grill a nice piece of meat with potatoes to accompany your aged Bordeaux and you’ll be set, but just don’t forget the cheese! The Rhone Valley is like Bordeaux, famous for his reds but often overlooked when it comes to whites. 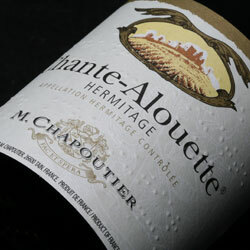 This Chante-Alouette is one of the cuvee parcellaire from Michel Chapoutier. It is made with 100% Marsanne harvested from the Hermitage (Ermitage) appellation. 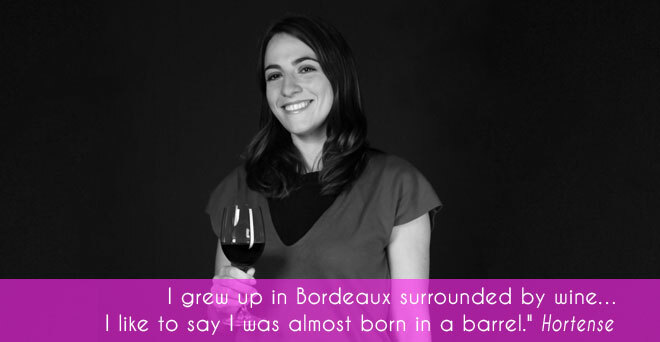 Michel Chapoutier has started in the wine industry by purchasing back his grandfather’s company at the age of 25 and has since developed it fabulously achieving the great success the company enjoys today. Michel Chapoutier credits his Epicureanism, dynamism and passion for wine, pouring his heart in his complete production line. I admire his philosophy, “We should always first recognize the style of the appellation and then that of the winemaker.” He is a man of passion that produces wine that always expresses the personalities of the soils and grape, grown with a philosophy of respect for living beings utilizing biodynamic farming practices. Should you want to discover the Rhone Valley and all its appellation, M. Chapoutier is definitely one of the best guides you can find!